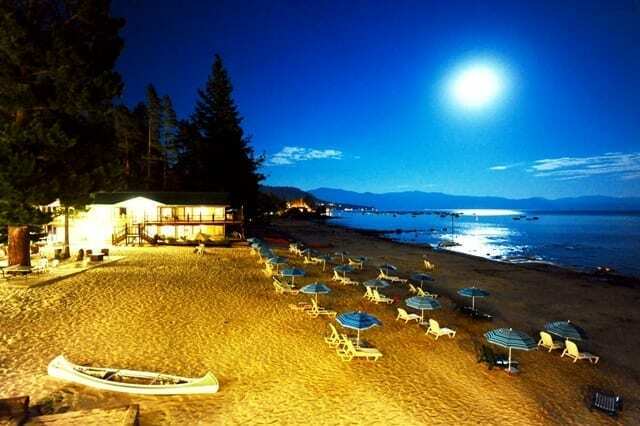 ON THE BEACH AT LAKE TAHOE. 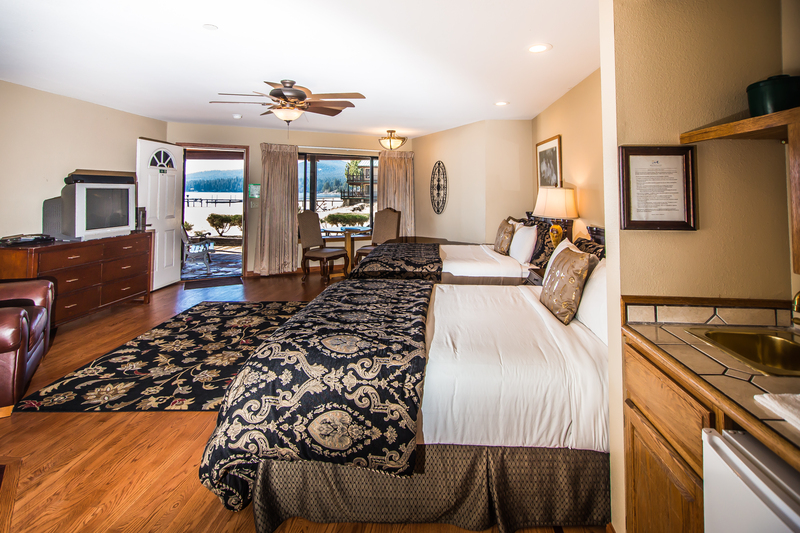 Centrally located in the middle of North Lake Tahoe, Mourelatos Lakeshore Resort offers a stunning lake-front boutique lodging experience on the edge of a pristine and private beach in Tahoe Vista, California. 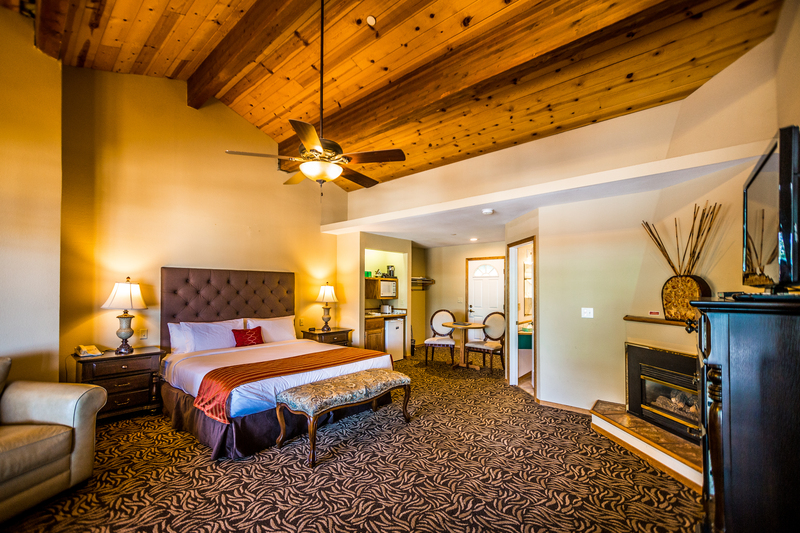 It’s a treasured spot where the spectacular views of Lake Tahoe from the 32 well-appointed and spacious suites are just the beginning of what you will experience from its convenient and central location. Whether you are traveling the world to find the hottest spot for human powered sports or seek a true escape to relax and soak up the beauty of the High Sierra, you will find the local advice and easy access to best that Lake Tahoe has to offer right here on site. 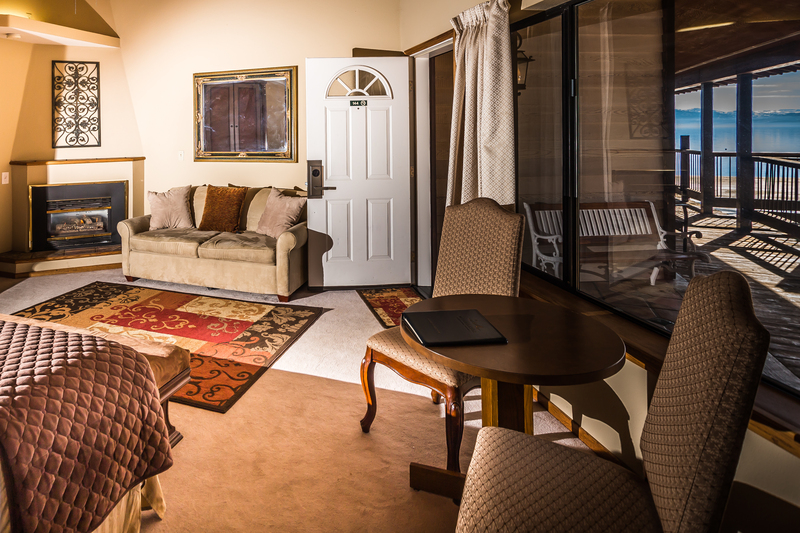 Throughout our family owned resort you can truly take break from modern-day stress. Whether you seek a hideaway for your family to reconnect, a romantic interlude or an getaway to ignite a true adventure-filled vacation, we promise only the finest service and amenities within one of the most beautiful settings on earth. 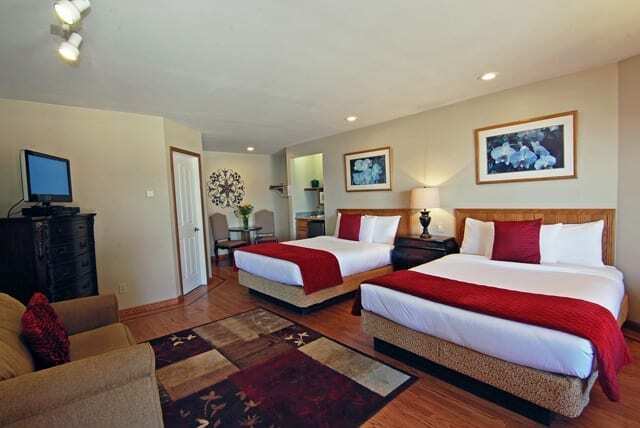 This intimate all suite-motel provides an ideal escape for those who seek a peaceful, unplugged and unmatched setting to do it all, or do nothing at all, on the edge of Lake Tahoe. Best of all, you will be hosted and spoiled throughout your stay with the owner’s personal and authentic Greek hospitality that brings guests back year after year. ENDLESS ACTIVITIES ~ FOR ALL AGES. 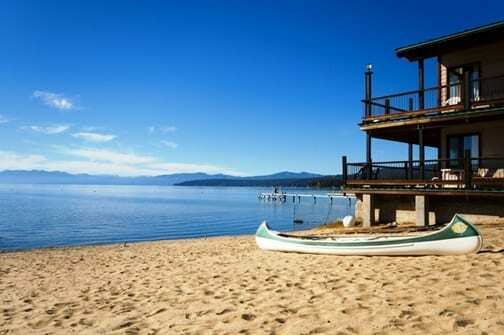 From your “home away from home”, you can walk the beach with no destination in mind, sip morning coffee from your covered porch, watch your kids play on the sand, or let the day slip away while kayaking, boating, paddle boarding, skiing and snowboarding … or just soaking up the scenery under the warm Sierra sun. Just across the street, the eighteen acres of private trails are accessible for hiking, biking, snowshoeing and cross-country skiing. And within a short scenic drive east or west, there are over a dozen internationally-acclaimed golf and ski resorts, gourmet restaurants, shops that showcase local artistry and arts and culture events year-round. Mourelatos Lakeshore Resort. Relax. Enjoy. Cherish. The Mourelatos Lakeshore Resort provides an intimate setting for meetings and groups. There are 32 Lakeview Studio Suites, resort amenities, and a small conference room that can accommodate a formal meeting or dinner for up to 20 people comfortably. We also have a list of local preferred vendors that can provide everything from catering to entertainment. 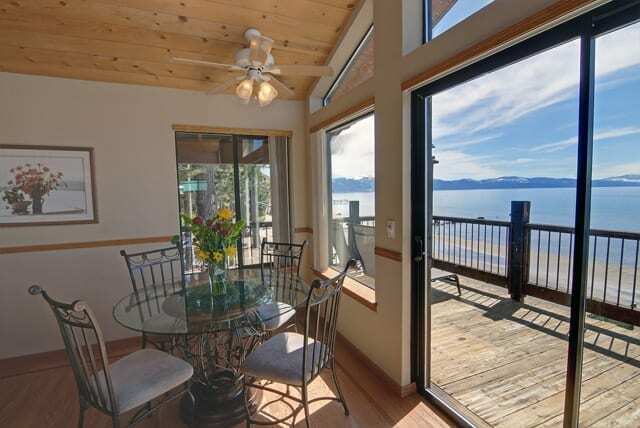 The family-owned Mourelatos Lakeshore Resort offers guests the perfect mix of comfort and inspiring views for those looking to book a memorable Tahoe lakefront get-away. 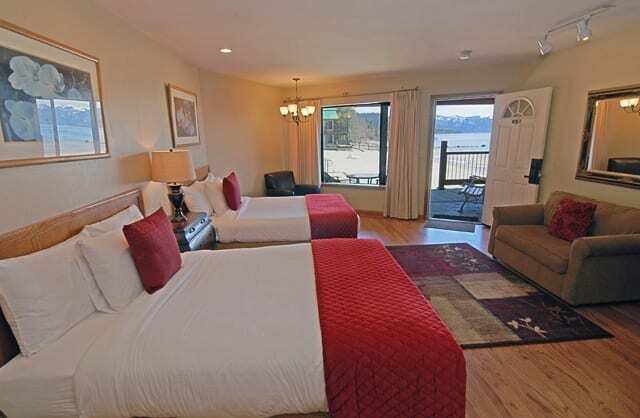 Each suite faces the lake and includes a covered patio that overlooks the resort’s private sandy beach. 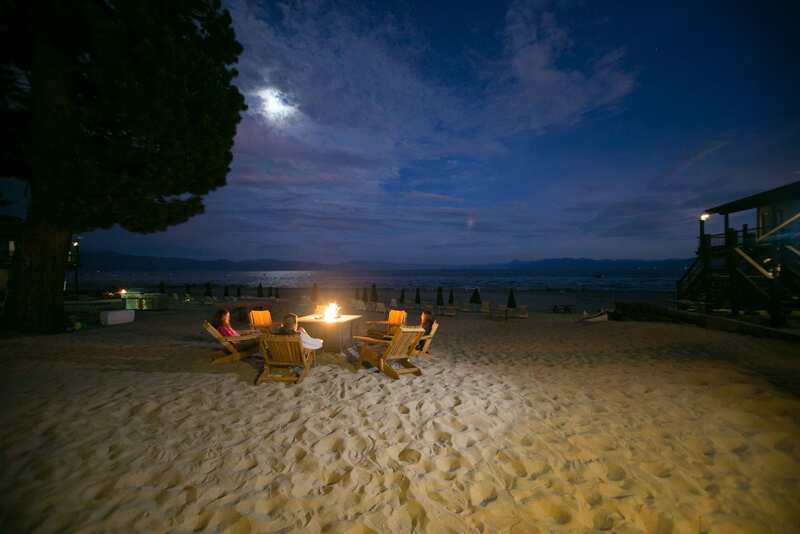 Guests can also enjoy two outdoor spas, beautifully maintained grounds, gardens and a beach front patio ideal for barbequing, star gazing or taking in the spectacular Lake Tahoe views. Best of all, the resort’s lakefront setting provides access to a multitude of water and land-based human-powered recreation (think kayaking, snowshoeing, hiking and more). The owners’ commitment to warmly welcome guests with authentic Greek hospitality keeps customers coming back for more. 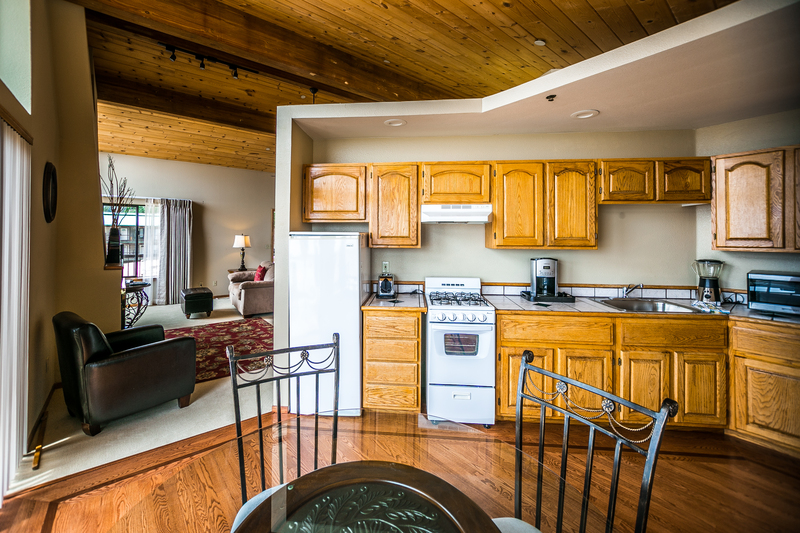 Centrally located along Tahoe’s North shore, Mourelatos Lakeshore Resort is surrounded by year-round recreational opportunities galore and an abundance of great dining and shopping options. 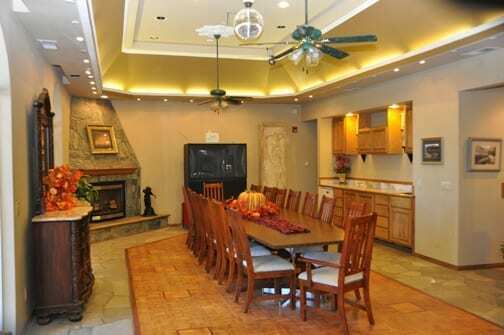 The Mourelatos family invites guests to relax, enjoy and cherish Lake Tahoe with them. Looking for a remote location to work remotely? Get inspired on our private beach, wifi included.